Nov 21, 2014 /1 Comment/in Radio Interviews /by Patrick Wanis Ph.D.
She died the day before the Grammy Awards – Whitney Houston – one of the iconic voices of the Twentieth century who made a tremendous contribution to the music world but was plagued by a tumultuous life of abuse and addiction. 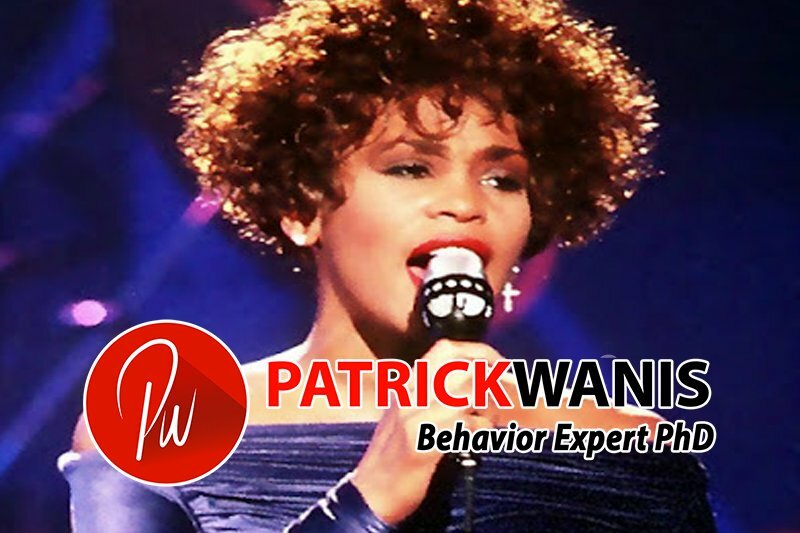 Radio New Zealand National’s Jim Mora interviews Human Behavior Expert Patrick Wanis PhD for his insights into Whitney Houston, celebrities and addiction. Patrick Wanis PhD also exposes the parasites (the entourage) that surround celebrities and enable, supply & perpetuate the celebrity’s addiction.